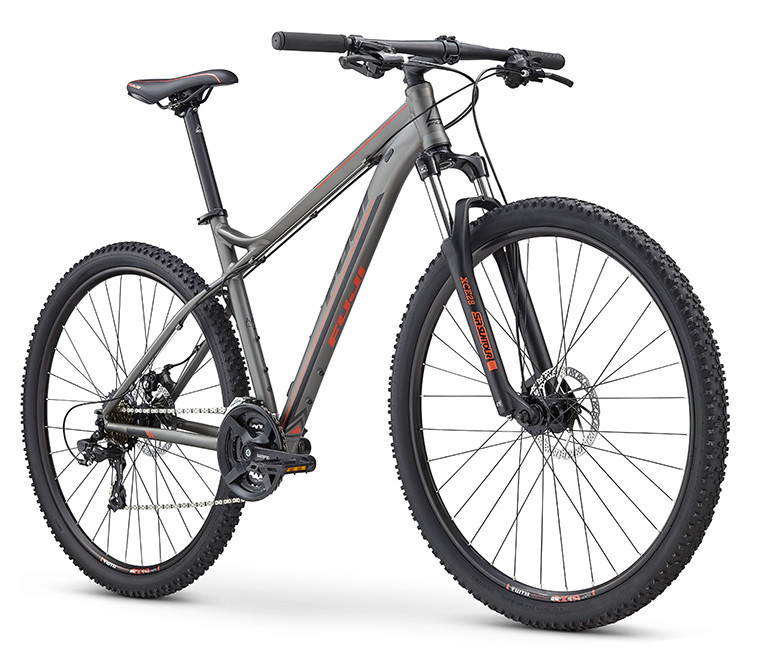 The Nevada is designed with trail-ready geometry adapted from Fuji's top-end models. 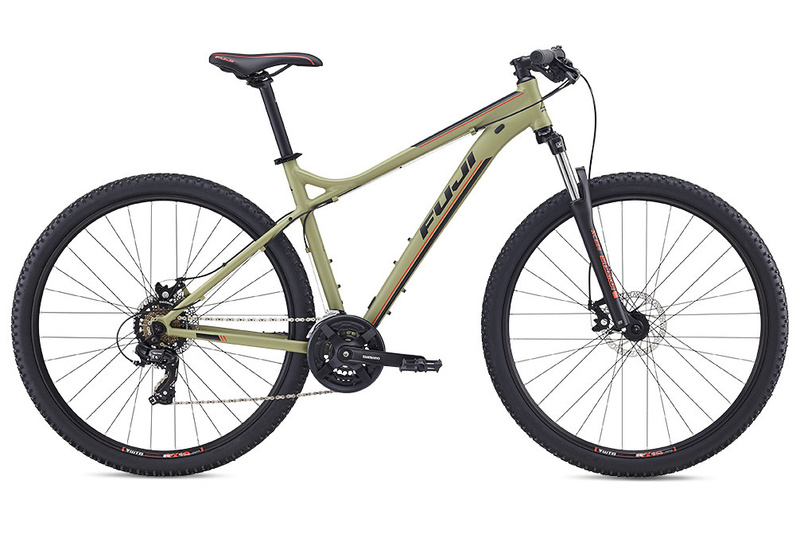 Reliable components on a proven frame. 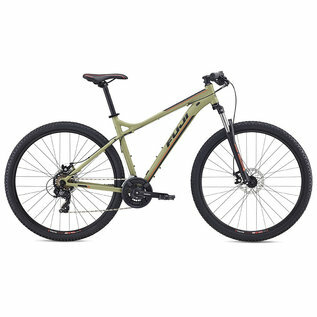 Better than most entry-level bikes, ready for your first MTB race !